mport Thunderbird to Outlook have become an easy task with the use of Thunderbird to Outlook Converter. This software is designed and developed with an extra secure technology that never harms the real content. The recovery mode is present in the Thunderbird to Outlook Converter so that user may select the recovery mode as per the level of corruption. After complete scanning all the recovered data is available for the users in a tree structure in the left panel of the software. 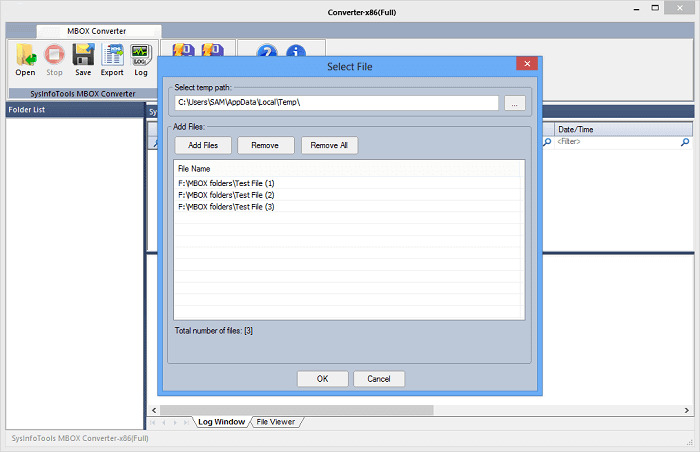 User have an option to have a preview of the data from the recovered files. It enable users to search any particular file with the help of search option directly. The software support conversion of corrupt, damage or even inaccessible MBOX file into Outlook PST file format. Thunderbird to Outlook Converter let users to save the files in PST, EML, MSG, RTF and HTML file format. While scanning, the software generate log file which includes the complete details of recovered files and allow users to save it either in HTML or txt format. The free demo version of Thunderbird to Outlook have the capability to convert 25 emails and save them in required format. Thunderbird to Outlook converter import Thunderbird to Outlook convert Thunderbird to outlook.